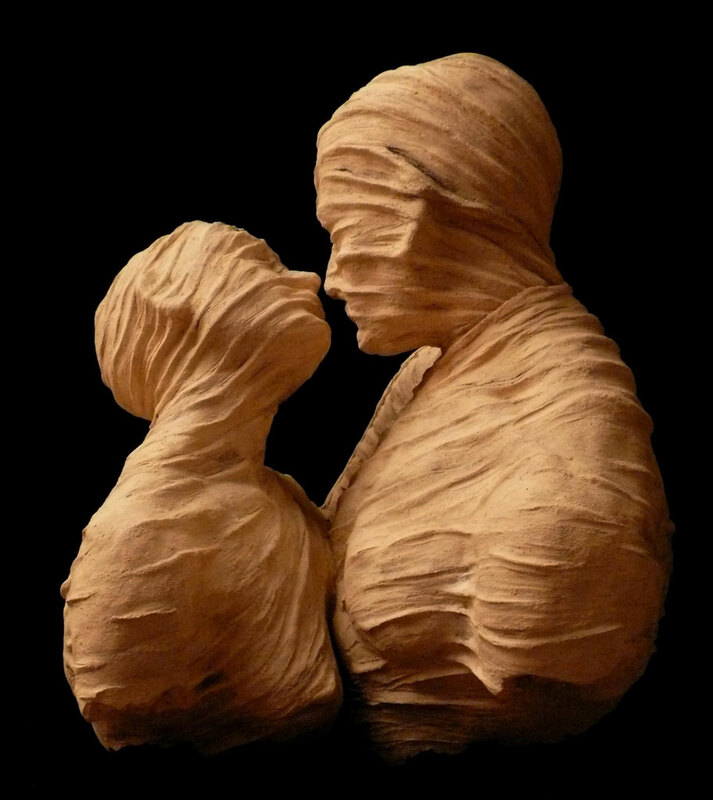 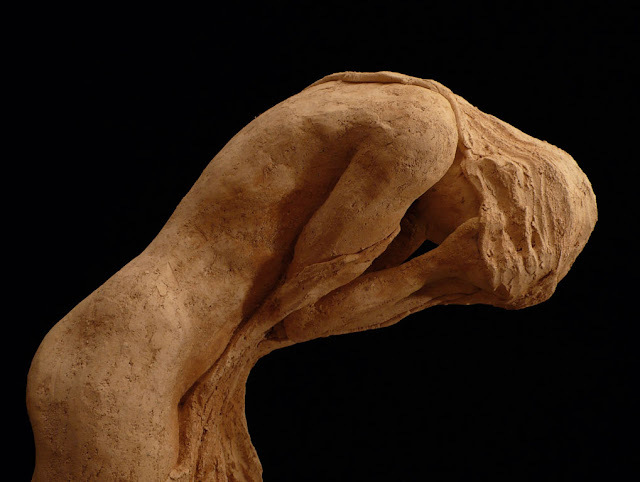 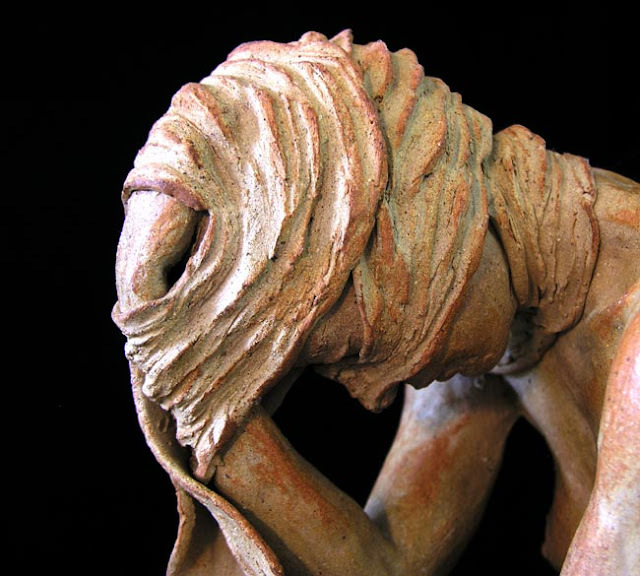 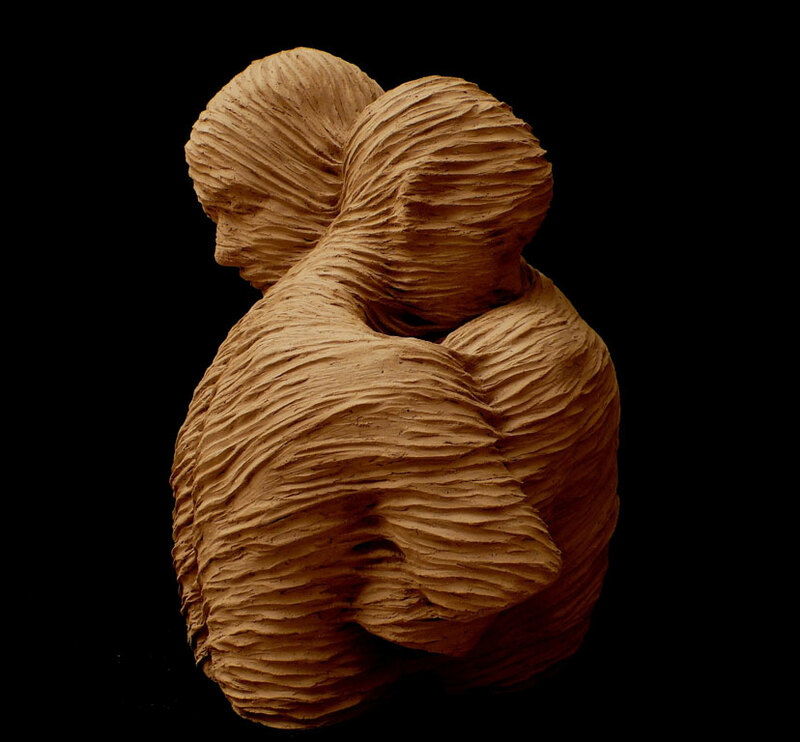 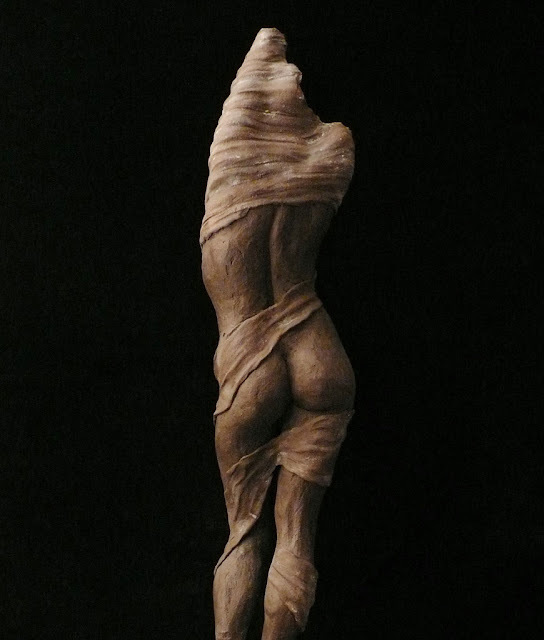 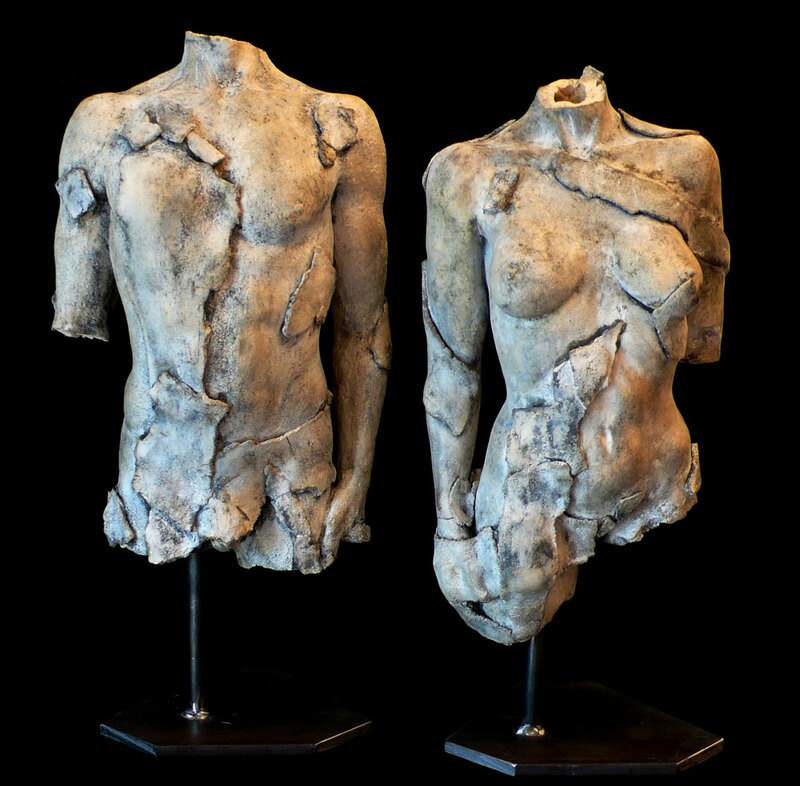 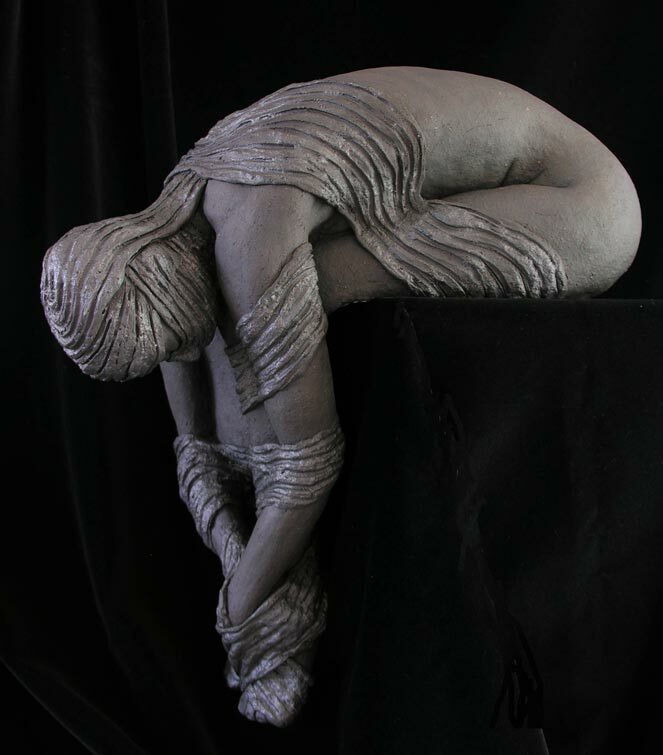 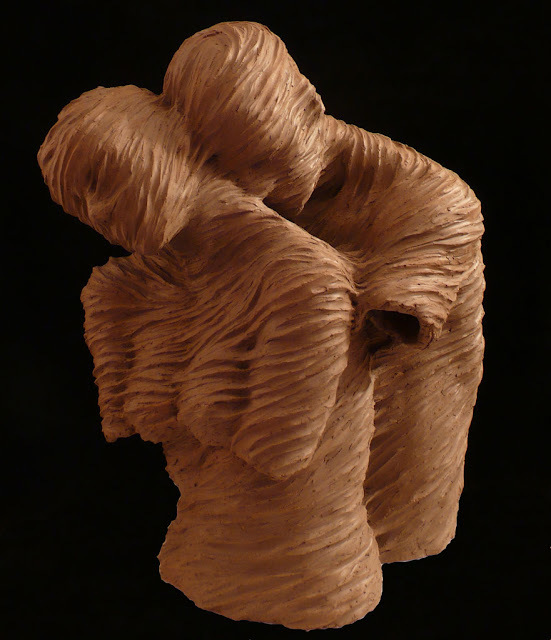 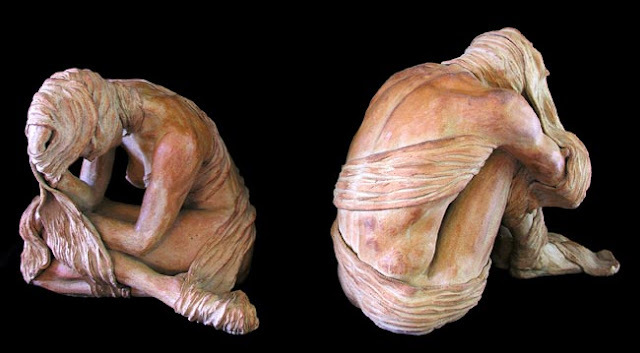 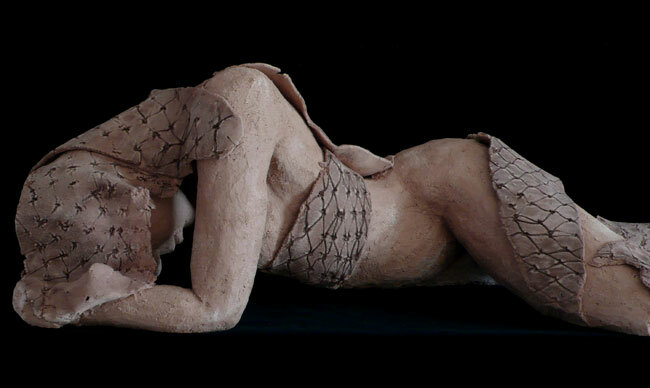 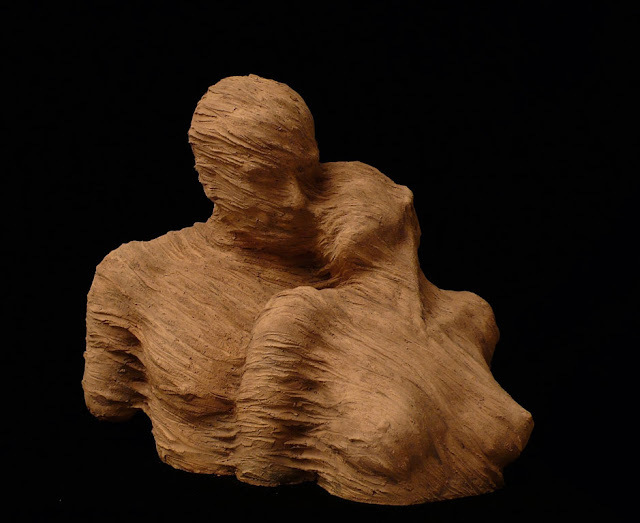 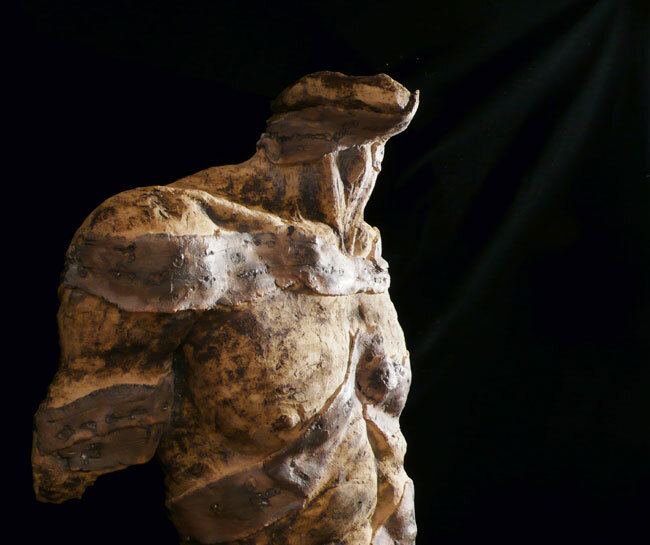 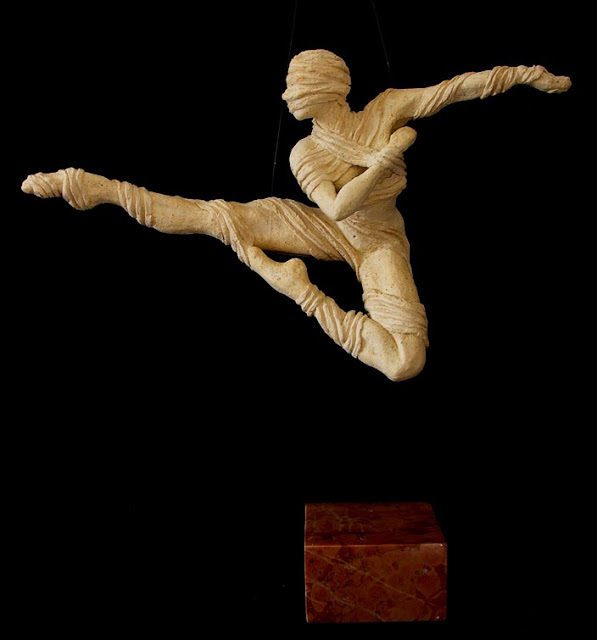 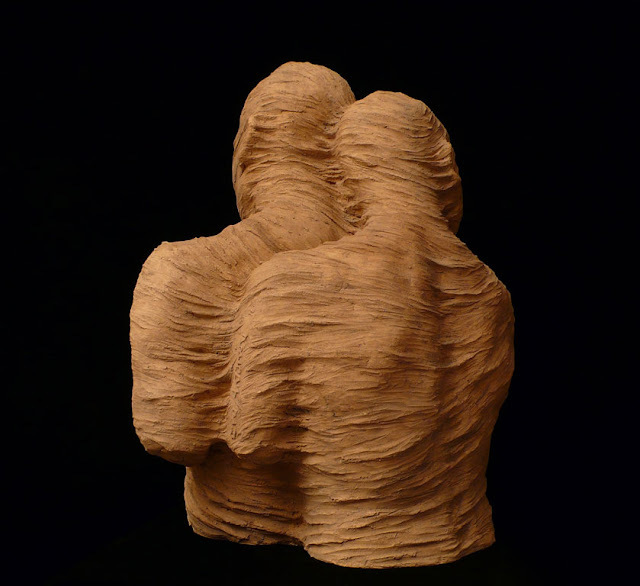 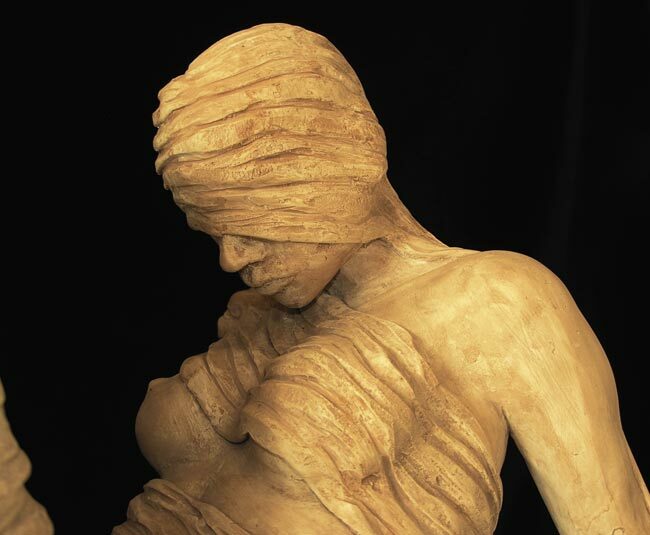 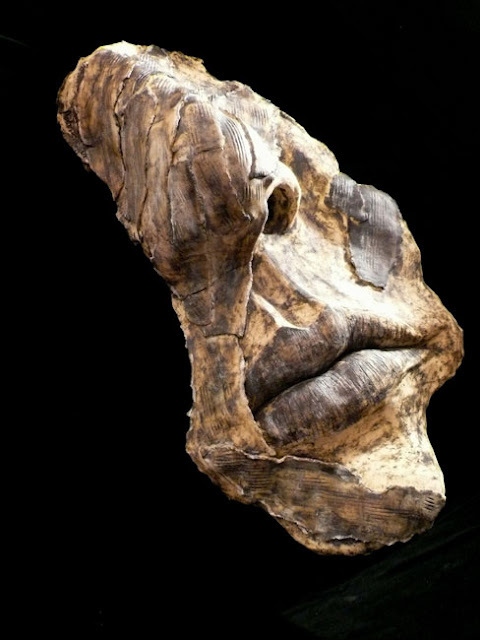 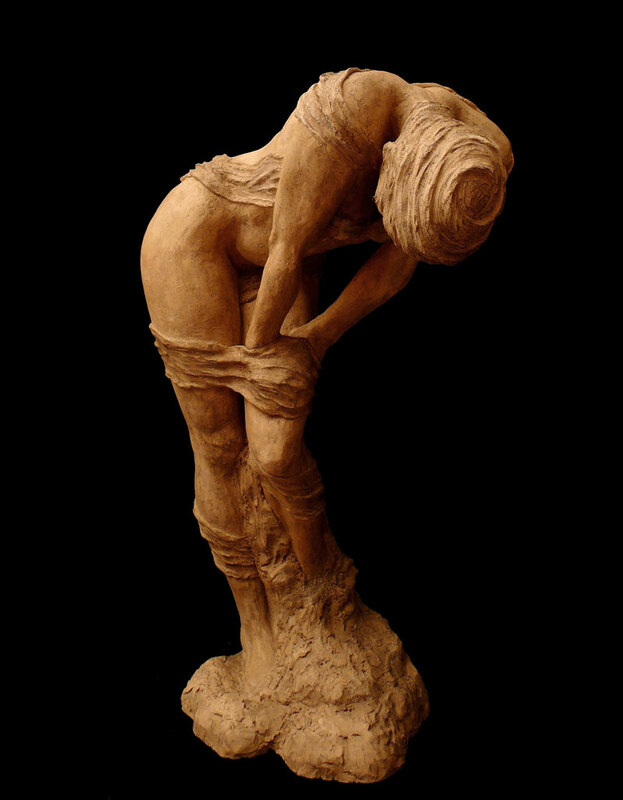 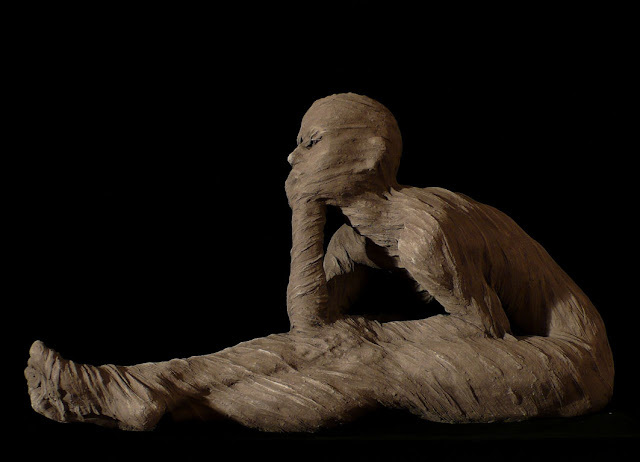 "Eva Antonini was born in Rapperswil-Switzerland, the place of her childhood and adolescence.As a young girl, Eva reveals a natural proneness for molding clay, matter that later will be privileged in the creation of sculptures of medium and large dimensions.From 1981-1985 she lives in Geneva, where she takes her first steps in the working world, following her diverse and complex education: language studies; singing, music and dance; a horizon of journeys, stays in England, Italy and United States with stops in the Middle and Far East. 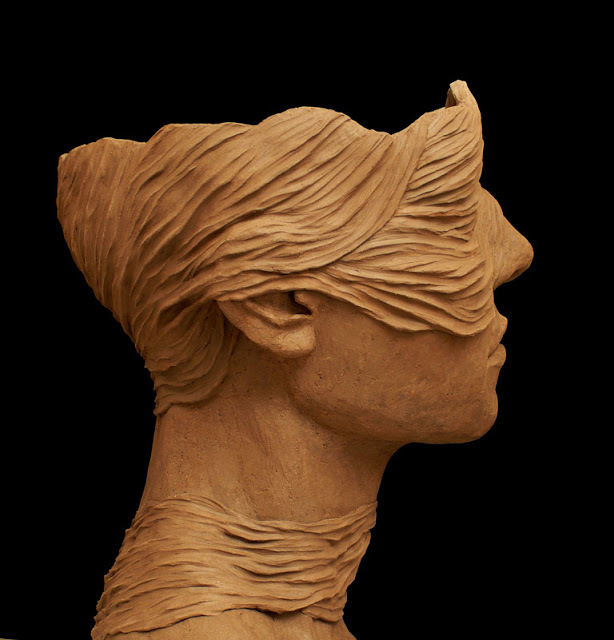 In l985 she moves to the Canton Ticino with the intention of refining her linguistic knowledge, particularly in italian and english.Together with specialization courses, she attends studios of master sculptors such as Oreste and Antonio Quattrini, Giorgio Eros Morandini, Giovanni Cimatti. In 2003 she takes part in the first collective exhibitions and in 2005 she is the recipient of a prize for sculpture at the International Biennial of Contemporary Art in Florence.In 2006 she receives her first commission for the creation of a bronze sculpture to be placed in an open space.In 2010 some of her work is chosen for the exhibition at the Carousel du Louvre, headed by the National Fine Arts Society of Paris. Her expository curriculum ranges from Switzerland, to Italy, from France to the United States."